Chillesford is a village and a civil parish in the Suffolk Coastal District, in the English county of Suffolk. It is located on the B1084 road which runs east to west. 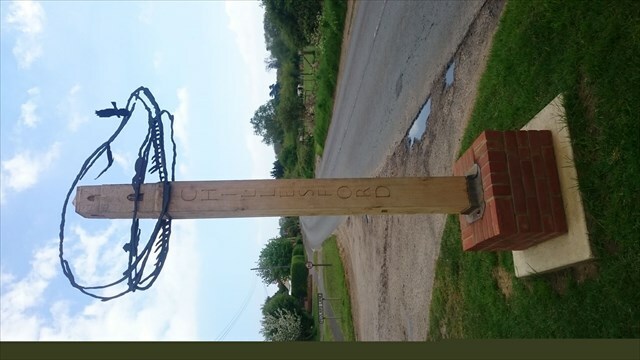 Chillesford is 3 miles northwest of the small town of Orford. It is 5 miles southwest of Aldeburgh and 6 miles south of Saxmundham. Population of around 120 and 60 houses. The village was recorded in Domesday as "Cesefortda". In 1258, Thomas Weyland bought the Manor of Chillesford. Amy Bantoff used to run the village shop, which is now closed. Mr. Pratt ran the local farm. Chillesford has a pub, (east end of B1084), which used to be two cottages. A church (west end of B1084 - OS grid TM3852) has a tower and various other local buildings are made from local red crag bricks. The old brickyard was where a 20m skeleton of a whale was also once found. Pedlars Lane (heads north from the centre of the village) to Tunstall Chapel. Mill Lane (heads south and then south-west) which leads to Butley, Suffolk.